Our 25 memorable moments count down continues with a series of moments all connected to one of our most recent and most exciting projects, the Gold Coast 2018 Commonwealth Games, Australia’s biggest event this decade. Let’s look at this SO unforgettable project as whole before we look at some of the highlights specifically…. 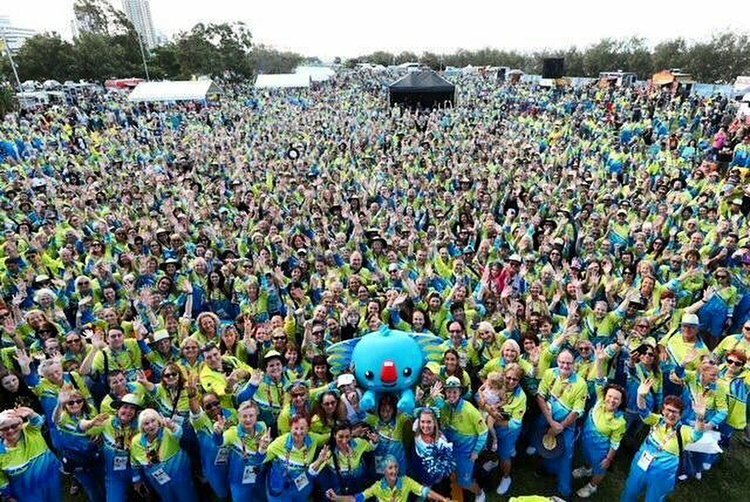 The Gold Coast 2018 Gold Commonwealth Games project changed for us on 31st of May 2017 with the announcement that SoldOut had become the Official Event Management Company of the Games with the aim to deliver world class Event Management Services for the largest event in Australia this decade. Through this partnership SoldOut was part of the delivery of promotional and marketing events for GOLDOC, including major milestone events, GC2018 Queen’s Baton Relay major shared celebration events as well as GOLDOC community engagement activations and mascot appearances, not to mention ambassador and sport announcements. But our exciting GC2018 journey already started much earlier – to be precise it was an extraordinary six-year journey. The Games launch and emblem unveil, as well as 6x annual countdown events. The opening of the GC2018 head office. 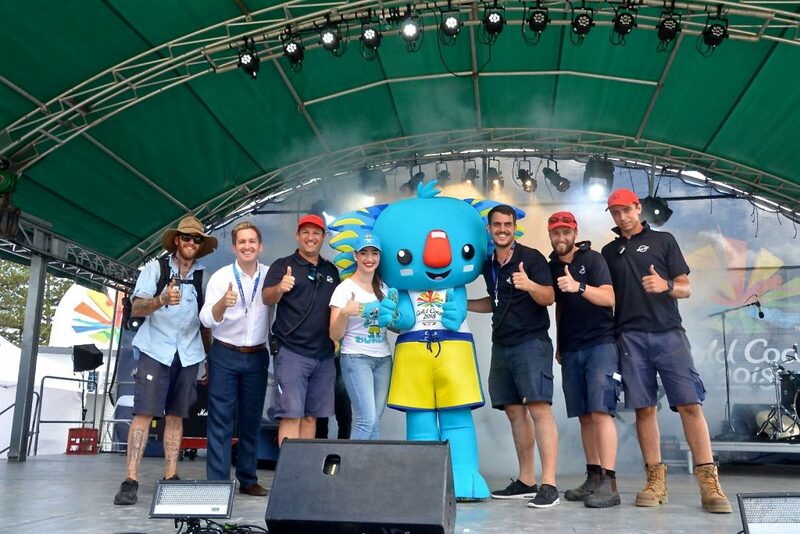 The launch and reveal of the GC2018 mascot design competition and mascot themselves – Borobi. Unveiling of the countdown clocks. During the 11 action-pack days of competition, the Sold Out Events’ team was onsite simultaneously at multiple locations throughout Queensland, delivering major activations for sponsors and rights holders, corporate hospitality suites on behalf of GOLDOC, and signage elements at host venues. To cap off an incredible 6yr program for GOLDOC, SoldOut delivered the thank you party for the 15,000 volunteers who gave up their time to make the Games unforgettable. The party, however, did not stop there as SoldOut then also delivered the “Team Australia Thank You and Celebration” National Tour on behalf of Commonwealth Games Australia. 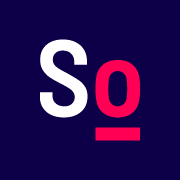 Even though it is hard to single out some extra-special memorable moments, will have a look at three of the highlights in our next memorable moments post….